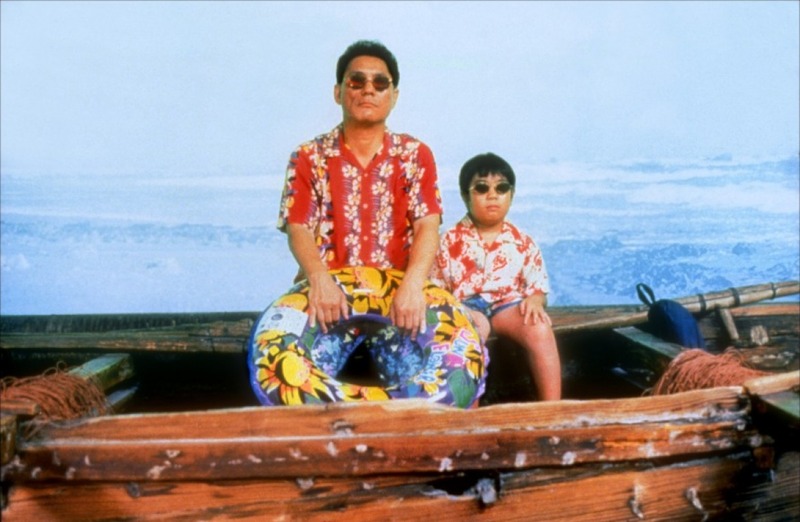 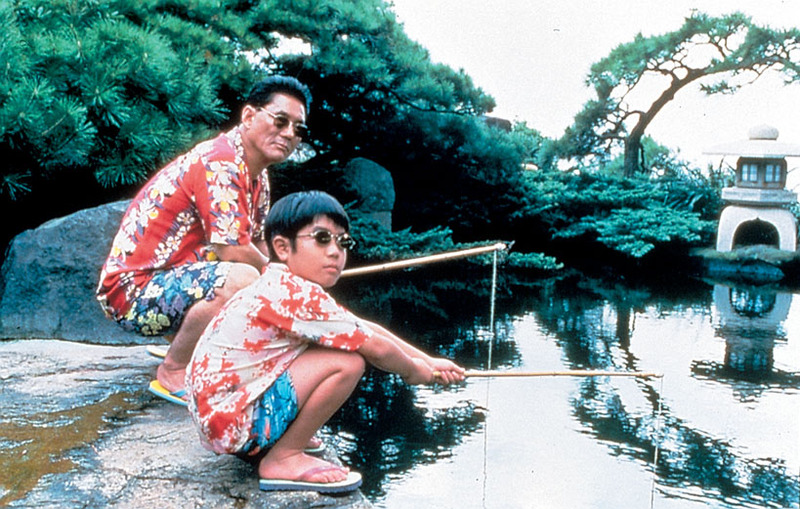 Multi-talented filmmaker Takeshi ‘Beat’ Kitano takes a break from the violent gangster films which made his name outside Japan to deliver this story of the friendship between a small boy and a washed-up yakusa. 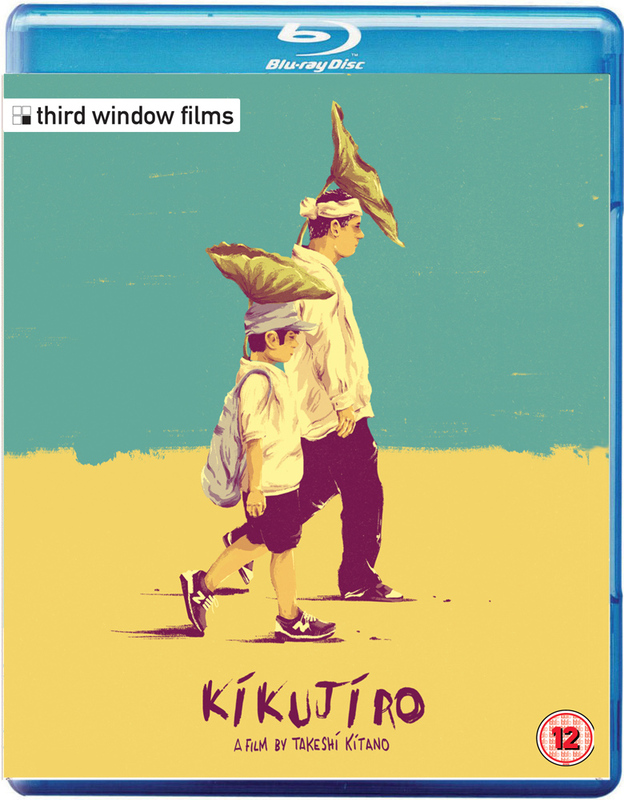 When young Masao (Yusuke Sekiguchi) discovers a picture of his long-lost mother at his grandmother’s house, he decides to leave the city and go in search of her. 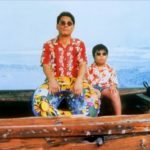 Travelling with the lazy, small-time gangster Kikujuro (Kitano), Masao’s journey gets off to a bad start when the pair lose all their money at the racetrack and are forced to continue on foot. 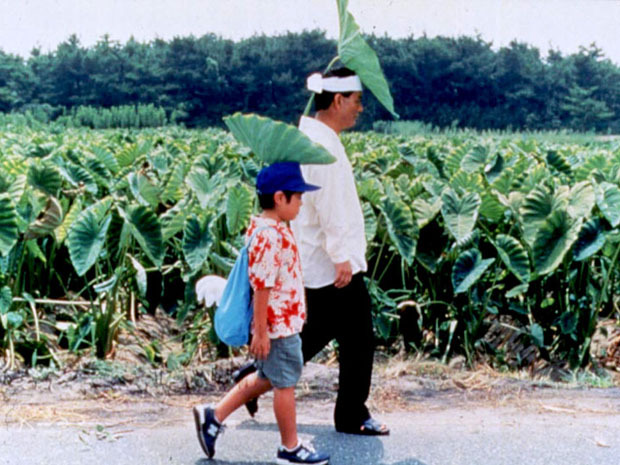 As their journey develops, and as they reach their final destination, the pair begin to appreciate that the most important thing about their quest has been the time they spent together.